This post was sponsored by Jamba Juice. All opinions are my own. When you think of the word collagen, scary needles and duck lips might come to mind, but it’s for more than just injections. 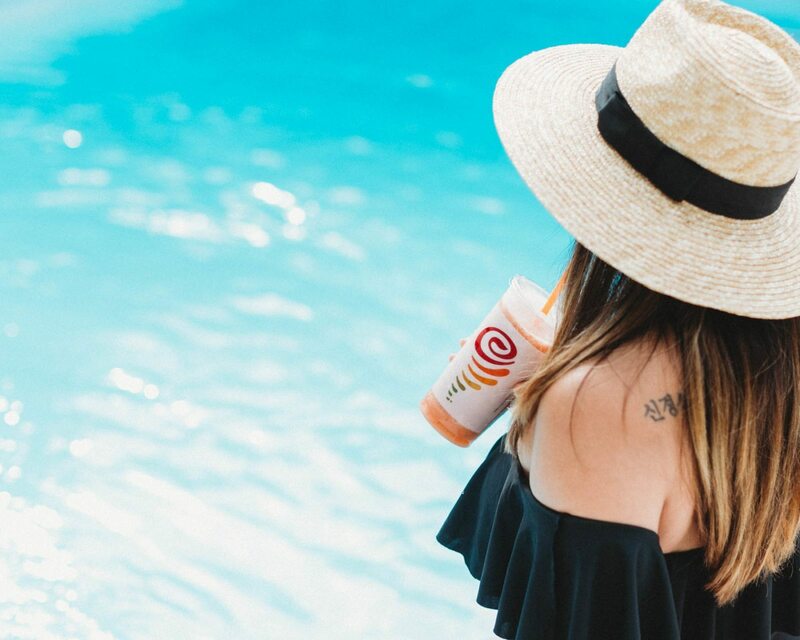 Jamba Juice has introduced a special collagen boost in their new Poolside Fit Smoothie. 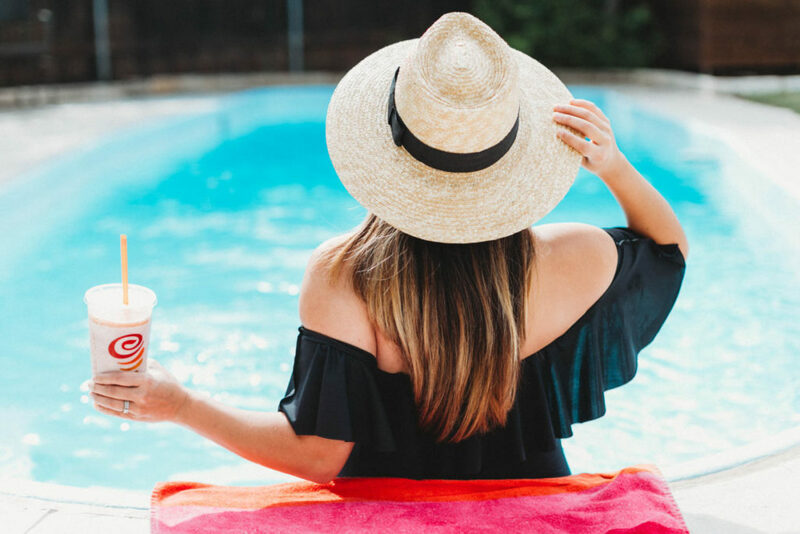 It’s the perfect summertime treat, with lots of health and beauty benefits! Studies show collagen production starts decreasing at age 20 by 1% every year. 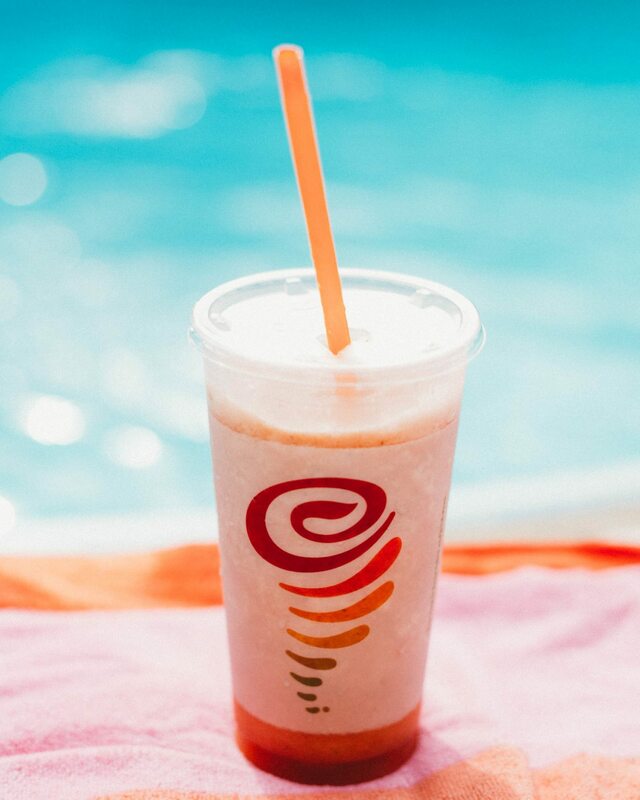 The pre-boosted collagen in Jamba Juice’s Poolside Fit Smoothie helps create glowing skin and promotes healthy joints. It is low-calorie, refreshing, and will help you detox to look and feel great this summer. The small starts at 200 calories and includes no added sugars, only fresh ingredients: Watermelon Juice Blend, Frozen Strawberries, Cucumber, Frozen Peaches, and Lemon Juice. Jamba Juice is hosting a Flavor Sweepstakes with a chance to win a healthy pantry makeover for one lucky winner! The grand prize will include a BlendTec blender, annual subscription to a healthy meal delivery service, a pantry makeover by the Container Store and Jamba Juice for a Year. 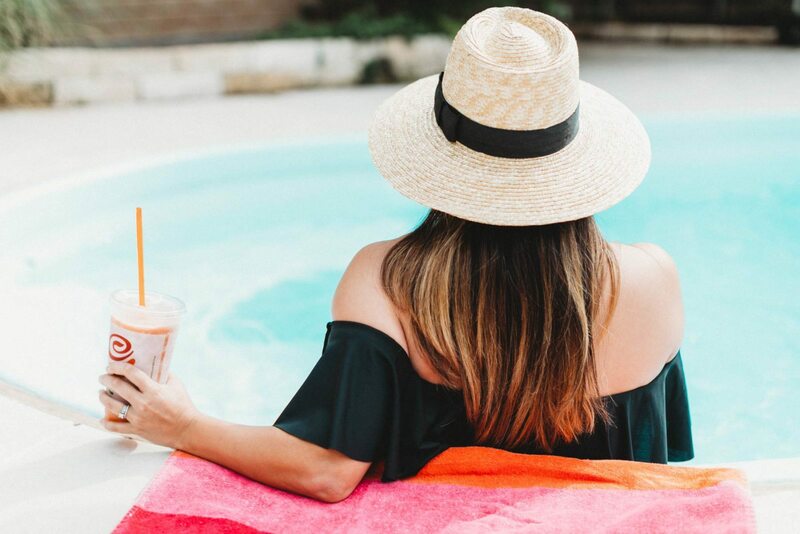 Click here to enter between May 24-June 13, 2017 and join the Jamba Insider Rewards program.